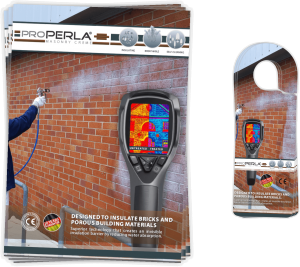 proPERLA® » Masonry Creme | The invisible insulation barrier. 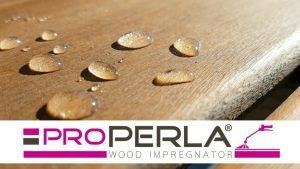 proPERLA® Insulation Creme has been developed with superior technology. 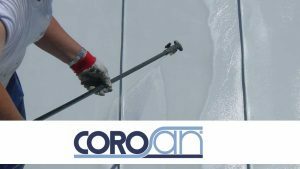 It will create an invisible insulation barrier, penetrating deep into the substrate, up to 17 mm and protecting the masonry for over 20 years. 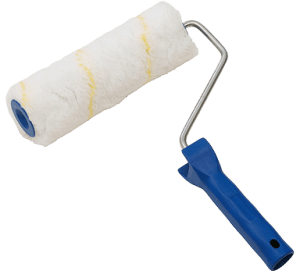 It will protect your walls and its cavity from penetrating damp, improve their thermal resistance and reduce energy bills. proPERLA®’s Insulation Creme make walls and bricks self cleaning and allows the walls to breathe naturally. proPERLA® Insulation Creme has been tested and certified to standards. 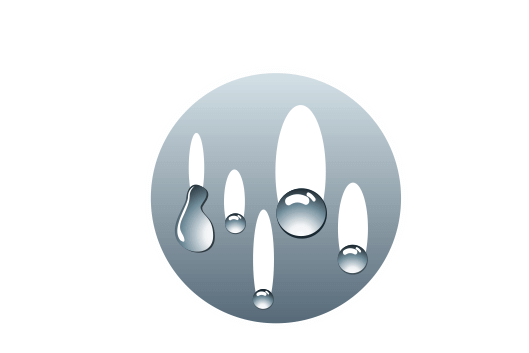 The product penetrates deep into the substrate, creating an INVISIBLE INSULATION BARRIER that reduces water absorption by more than 95%. 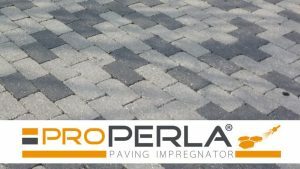 proPERLA® Insulation Creme has been tested according to EN ISO 15148:2002, demonstrating its hygrothermal performance on concrete, mortar, brick, and sandstone. 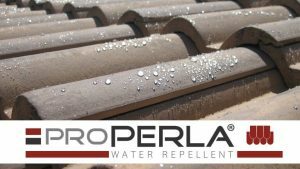 A treatment with proPERLA® Masonry Insulation Creme insulates mineral building materials by reducing water absorption. The lifespan of a treated surface is more than 20 years. 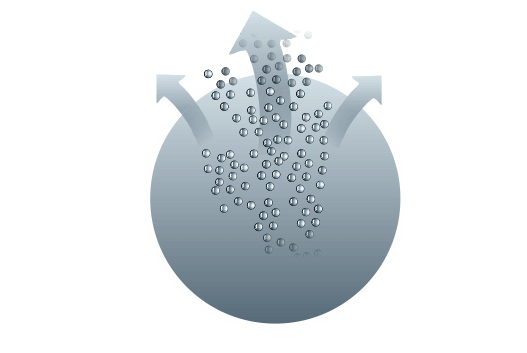 The product bonds due to a molecular reaction to the surface, is able to penetrate up to 17 mm and creates an invisible insulation barrier. 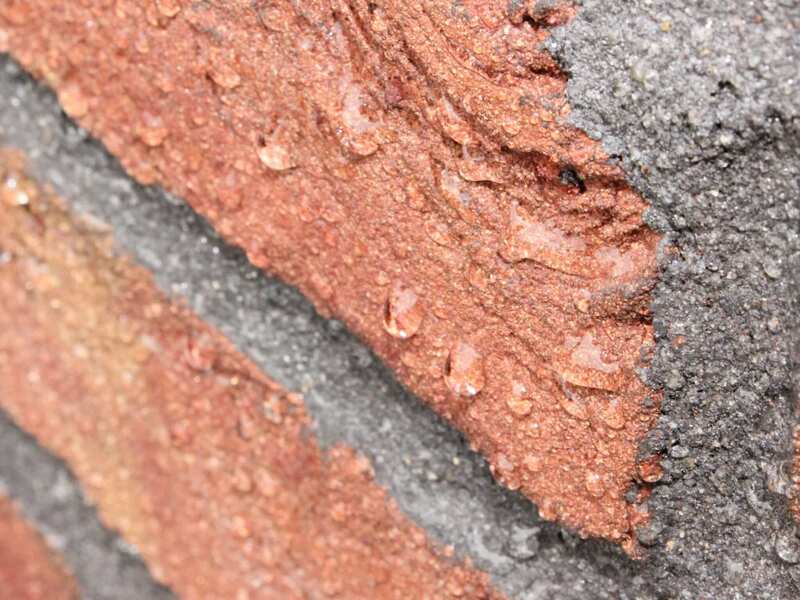 The masonry is able to breathe and will be permeable to water vapour whilst allowing air and moisture to pass through from one side to the other. A breathing masonry will improve the thermal conductivity and insulation properties. Consider that just a 5% content of damp in cavity wall insulation or other building materials can lower the thermal resistance by up to 50%. 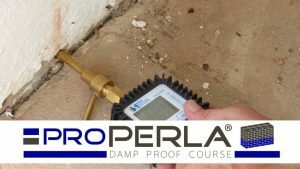 Dirt particles are unable to obtain a hold on the proPERLA® treated brickwork and will therefore simply flow off with rainfall. The masonry remains clean and attractive. Even on sides which are particularly exposed to the weather like on the north-facing side or areas in shade, as well as in areas with high air humidity or sea salt penetrated air. 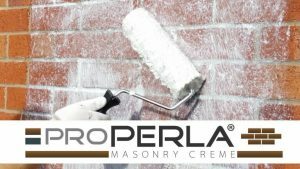 proPERLA® Masonry Creme Rating : ★★★★☆ 4.9 Based on 1743 reviews. Show to your customers the beading effect of proPERLA® with our demo bag. 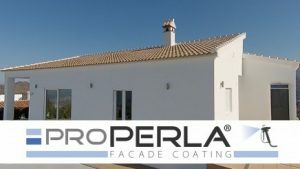 Demonstrate the breathability of facades treated with proPERLA®. If the pores of a wall collect moisture, more heat is transferred than it would be possible if the cavities were filled with air. In conclusion, the thermal conductivity of the wall decreases enormously with dampness. 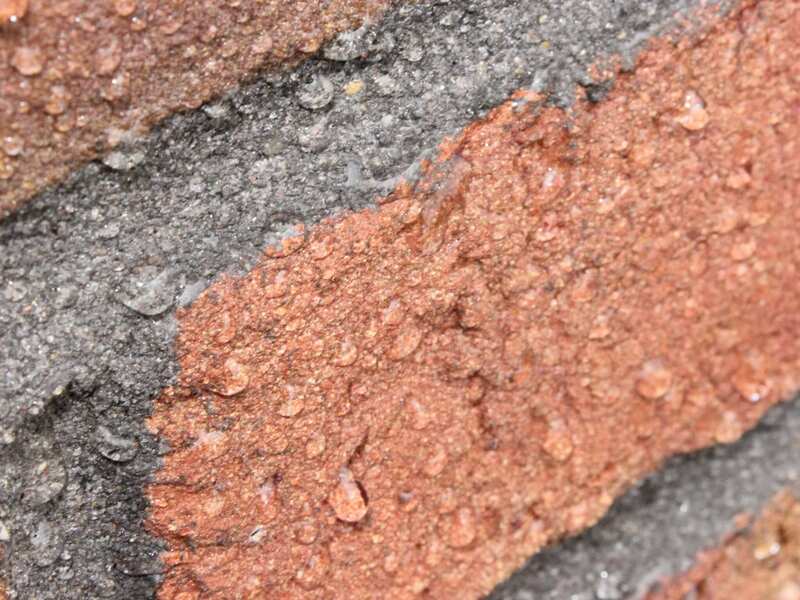 Tests have shown that a damp content of 5% in a plain brick wall, for example, can lower the insulation performance by up to 50%, especially where cavity wall insulation has been installed. 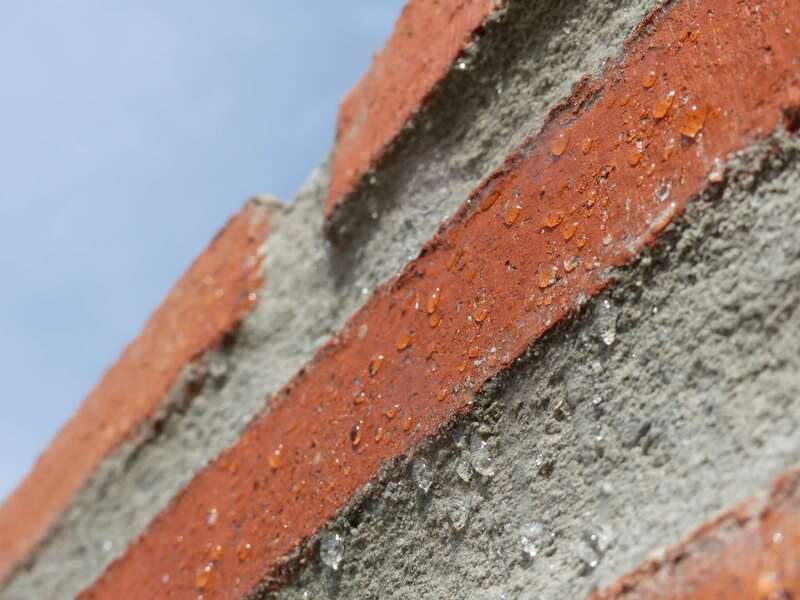 Consider that porous building materials, such as natural stone, brick and solid brick, to name a few, normally have good insulating properties. They have air-filled cavities, which offer low thermal conductivity. BUT ONLY WHEN THEY ARE DRY! When you need the increased productivity to handle medium residential and light commercial jobs, ST Max™ II PC delivers the performance you want. 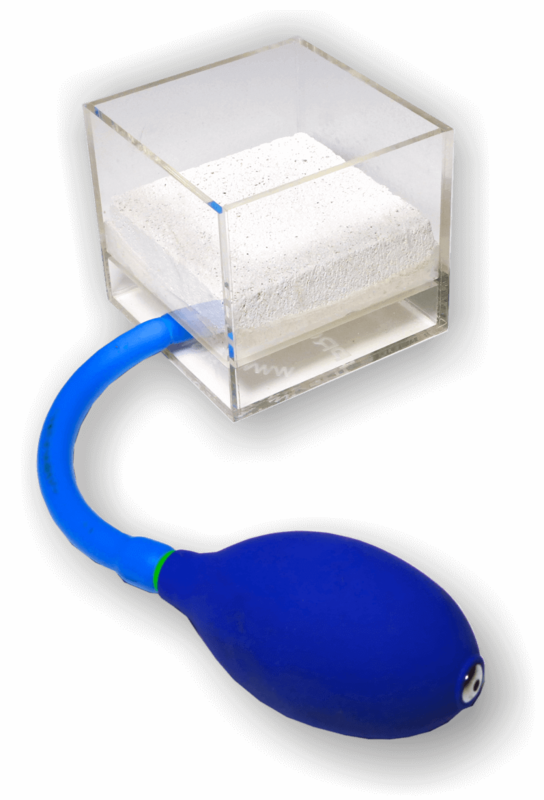 Available for you in a more featured cart version, offering direct suction. If humidity can access into the cavity wall insulation, its insulating properties will be damaged. 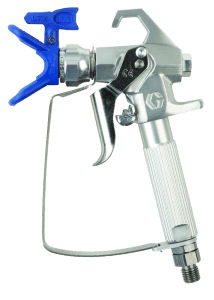 A masonry treated with proPERLA® Creme will be colour stable for many years. In conclusion, the façade will keep its beautiful appearance as when it was new. 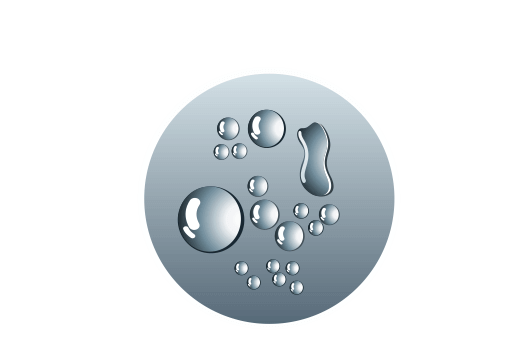 A treated surface will have super hydrophobic capabilities. It will not get dirty thanks to its self-cleaning properties. Therefore, dirt particles and dust will easily be washed off with rain. More and more architects choose proPERLA® Insulation Creme as it grants a nice and durable result and an especially healthy environment for house owners. 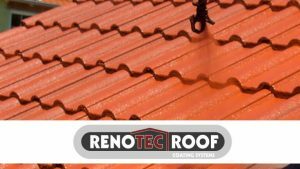 First of all, our systems offer a low maintenance, satisfying all needs that house owners are looking for; to enjoy a self-cleaning and water repellent brickwork with a high breathability. 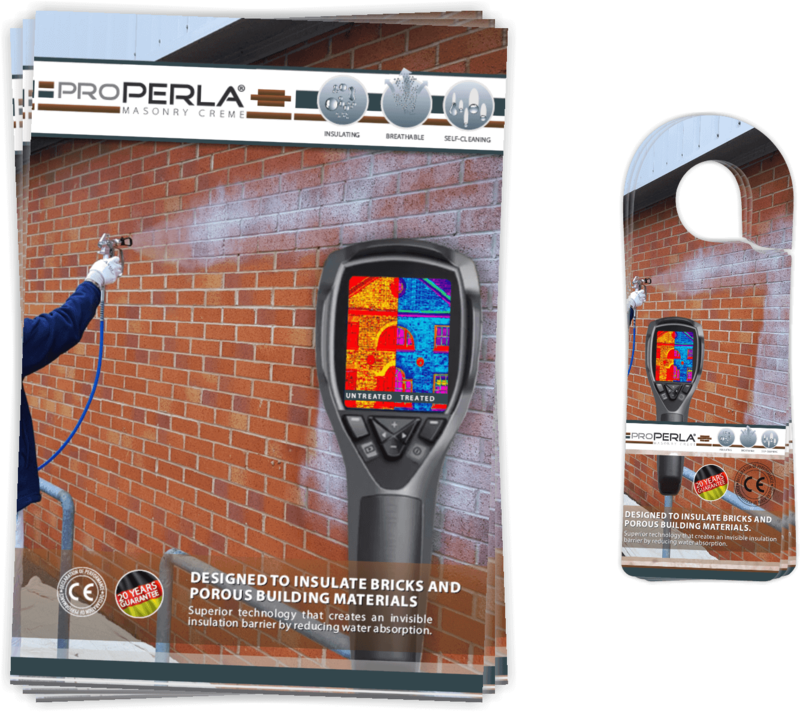 The only requirement is to clean a brickwork with high pressure prior to a treatment with proPERLA® Insulation Creme. It will create an invisible insulation barrier and consequently improve the thermal resistance of your masonry. Consequently, heating costs will be considerably lowered. Do not hesitate to contact if you have any questions. 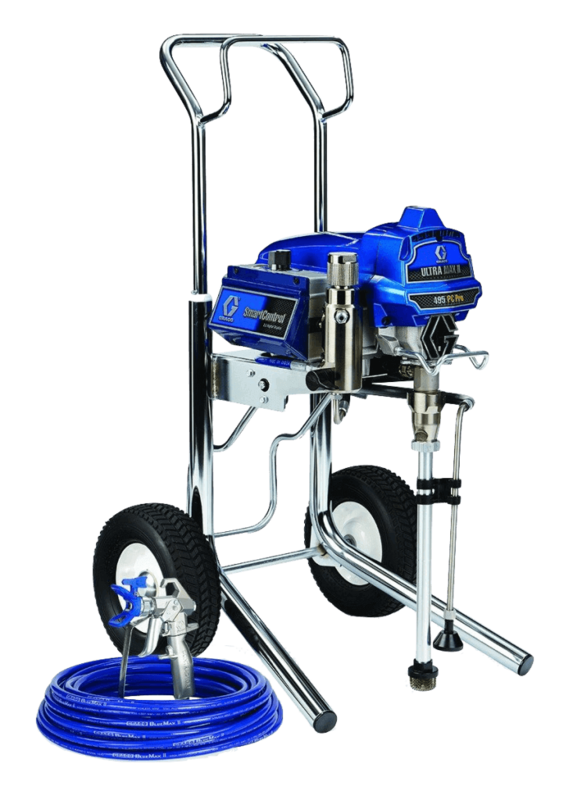 We would be pleased to give you more detailed information about our unique and clear coating technology whit a guaranteed life span of 20 years.